Imagine you wake up with a sore throat. You’ve got a lot of things on your plate for the day, and a doctor’s visit wasn’t part of the plan. Do you know how to tell if it’s just a sore throat or if it’s something more serious, like strep throat? The signs and symptoms can be similar. Laurie Hommema, MD, program director at Riverside Methodist Hospital Family Medicine Residency, provides insight into the symptoms that accompany each illness. 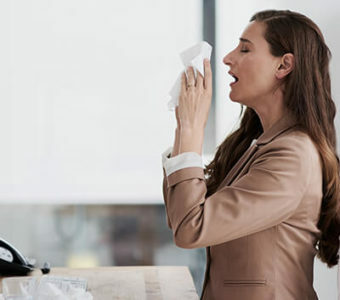 If you’re experiencing more cold-like symptoms — runny nose, cough, fatigue, muscle aches, red eyes — you likely are suffering from a sore throat caused by a virus. With a viral sore throat, your tonsils may swell, but they likely won’t have the white patches and swollen neck glands that appear when you’re suffering from strep. Hommema warns that if you or your loved one is having significant difficulty swallowing, is drooling, or if the voice sounds muffled, urgent evaluation is needed. So, now that we’ve covered the symptoms, how can you treat strep throat or a sore throat? If a test has returned positive for streptococcus bacteria, you may want to get an antibiotic from your doctor. 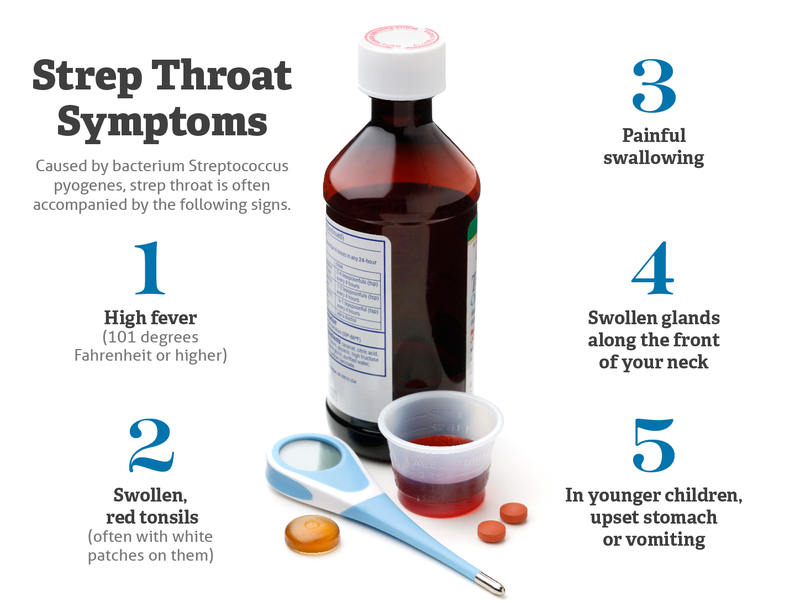 “Most cases of strep throat will go away without treatment after three to four days — however, antibiotics may shorten symptoms by one to two days and decrease the chance of the complications of strep throat, such as rheumatic fever or peritonsillar abscess,” Hommema says. Once you’ve completed your antibiotics, you’ll need to thoroughly sterilize and clean anything that has come in contact with your mouth to avoid reinfecting yourself or your family. Hommema recommends changing your toothbrush after 48 hours of antibiotics, washing all utensils and cups in hot, soapy water, washing all bedclothes and disinfecting your children’s toys. “Because [strep] is contagious, your child should stay home from school and other activities until they have had antibiotics for 24 hours. Please let the school know as well, as they can disinfect the classroom,” she says. Treating a sore throat can be done at home. According to Hommema, it is important to stay hydrated. Some patients can find relief with cool or cold liquids, while others may benefit from warm liquids. Try both and see which works best for you. 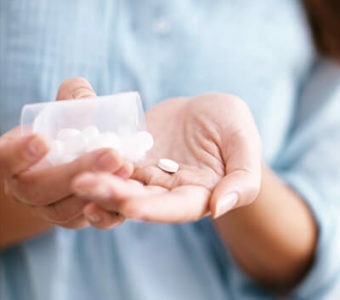 Hommema says warm saltwater gargles, throat lozenges and over-the-counter pain relievers such as acetaminophen or ibuprofen can all help ease discomfort. Ever wondered when you should visit an ED, urgent care or your primary care? Find out the differences here.